Fred Hampton is a hero in the struggle for Black liberation, revolution and socialism. As the Deputy Chairman from the Illinois branch of the Black Panther Party, he did an amazing amount of organizing and was instrumental in the Black Panther Party’s Free Breakfast for Children Program. He also engineered a truce between some of Chicago’s street gangs and built alliances with radical and revolutionary organizations of other nationalities, including the Puerto Rican organization Young Lords and the mostly-white organization Students for a Democratic Society. 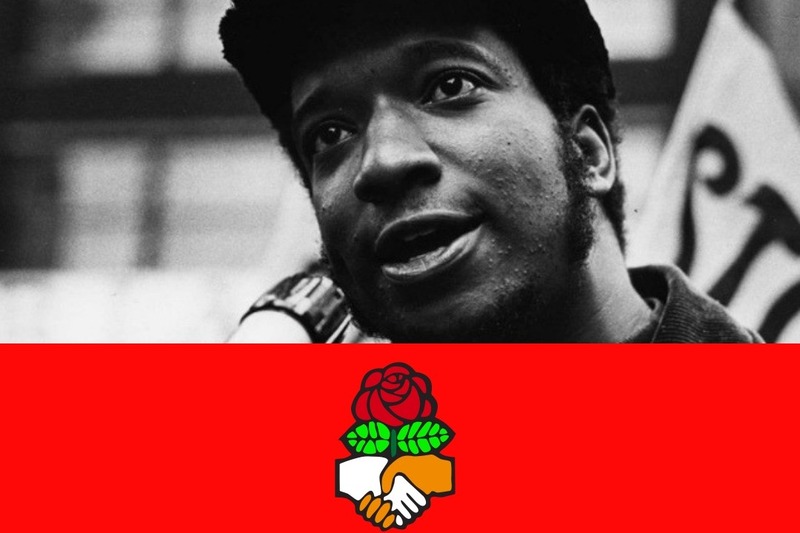 As Democratic Socialists of America, we have an opportunity to support a legacy in an effort to further educate the people on the importance of Fred Hampton's work and socialism. Sadly, the childhood home of Fred Hampton at 804 S. 17th Ave. Maywood, IL is scheduled for a mortgage foreclosure auction on October 23rd @ 10 a.m. The current balance due on the home is roughly $64,000.00. Fred Hampton's family, led by his son Fred Hampton Jr. desperately want to save their family's home, in a desire to turn it into a museum. Imagine a museum that promotes the cultural importance of Fred Hampton's legacy, which includes the importance of socialism! As comrades, it is not enough for us to study or quote Fred Hampton. If we truly appreciate his contributions to society, let's step up and help his family not only save his home, but turn it into a beacon for the importance of Democratic Socialism as we continue the fight to bring power to the people. I am challenging us to raise $70,000.00 to cover the balance due to avoid foreclosure, as well as provide additional funds to help towards the creation of the Fred Hampton Museum. All monies raised will go directly to these causes in working with the Hampton family.